The construction industry has evolved as one of the major sectors in the US. According to an article in Investopedia, the construction industry is among the top five industries driving the US economy and is projected to grow by 11 percent from 2016 to 2026. The new technologies in the construction sector are optimizing the process on and off the site. One such piece of technology is the Sage 300 CRE management software. It is a complete solution for managing your construction-related documents, submitting field reports, and project status updates. However, hosting your Sage 300 CRE management software on the cloud further enhances its capabilities. It eliminates all the infrastructure-related bottlenecks and offers you with a flexible environment to host your software. Let us look at some of the aspects of Sage 300 CRE cloud hosting that adds to the value of your software. As a project manager, you need to have hands-on involvement in all the tasks regarding a construction project. You need to be updated with the status of on-field reports, drawings, invoices, billings, RFIs, etc. on a regular basis. The desktop software makes it difficult to stay updated at all times. As you can access the software only from the office, the work is left behind if you leave the office for a while. Sage 300 CRE cloud hosting enables remote access to your Sage 300 CRE management software. Hence, whether you are on-field, sitting at home or commuting, you can always keep track of your project. 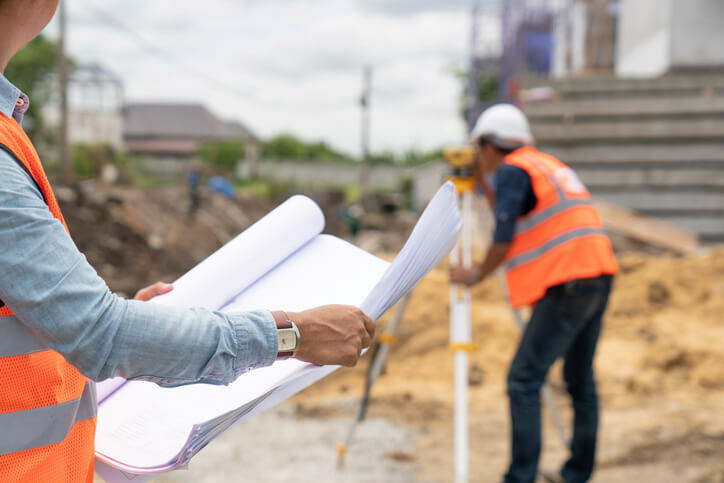 The most common challenge that the construction industry face is the inability to coordinate between the various members involved in a particular project. The field manager on the location is overwhelmed by the hassle of sharing the collected data and analysis with the superiors in the office. Moreover, the budgets and overheads must be reported to the accounting department for them to make informed decisions. Sage 300 CRE hosting empowers the individuals to collaborate in real-time and share all the apt files and analysis. The on-field workers can share data with the in-office executives. This streamlined flow of data ensures that all the employees working on the project are on the same page. It helps eliminate the hassle of data sharing and helps the top-level executives in enhancing their decision making. Be it any industry, let alone construction; customer support is paramount for the proper functioning of their process. Any project manager will tell you the requirement of an efficient technical support team is non-negotiable. That’s the reason customer support is one of the primary aspects that the decision makers look for in a cloud hosting provider. As the construction business involves real-time operations like on-field monitoring and data sharing, any disruption in the software hampers the process. The competent Sage 300 CRE cloud hosting providers in the market like Ace Cloud Hosting offers the customers with 24*7*365 support ensuring resolution of your issues at all times. With an efficient ticketing system and capable team, the cloud providers minimize the response time for swift resolution. The critical documents related to constructions such as RFIs, submittals, and transmittals should be stored in a secure environment to ensure the seamless operation of the project. It is very pivotal to maintain the integrity and security of the data as it can fall into the wrong hands or get corrupted. The reason behind the lack of consideration for security in the construction industry is the involvement of high costs and state-of-the-art equipment. The solution is Sage 300 CRE cloud hosting. The cloud providers host your software and data in a highly secure environment. The deployment of administrative, physical, and technical safeguards in the cloud hosting infrastructure ensures total security of your data from unauthorized access. The cloud providers also take regular backup of your data on redundant servers to restore the data in case of any discrepancies. Business Continuity and Disaster Recovery Plan are implemented to ensure high availability of data even in times of a disaster. Hence, you get a well-established secure infrastructure for your Sage 300 CRE management software at an affordable price. As mentioned above, the installation of Sage 300 CRE management software on the local hardware setup involves the increase in infrastructure-related costs. However, in addition to this, it also results in hardware-related issues. The hardware must be updated to keep up with the requirement of the software. To increase storage, you have to replace the physical storage drives manually. A lot of effort and time is spent on these unproductive tasks. The Sage 300 CRE hosting providers offer you with the ability to scale up your construction process at any time as per your requirement. You can even scale down your process if you are not utilizing all your resources. You can choose your system specifications (RAM, storage, etc.) as well as the number of users. In a local desktop setup, the software is to be installed in each and every system with a minimum required specification. Moreover, the hardware is required to be updated to increase storage or processing capabilities. The installation and replacement of hardware incur revenue out of the construction budget. In addition, the physical space required also adds to the capital overhead. However, when you opt for Sage 300 CRE cloud hosting, the software is installed on remote servers. All you need is the basic hardware like the thin client to access the software. You can also use portable devices like smartphones, laptops, and tablets. Thus, it minimizes your Capital Expenditure (CAPEX) which you can utilize in your construction project. 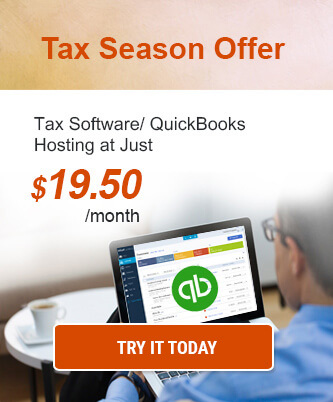 One of the versatile features of cloud hosting is the flexible payment option. Most cloud providers bill the customers on a pay-per-usage policy. In a local setup, the pieces of hardware are purchased in advance. In this case, the users are either not able to utilize all the resources or deplete all their resources. It is not the case for Sage 300 CRE cloud hosting. You can pay for the specifications you choose and upgrade your specifications any time. The cloud providers will charge you accordingly. The Sage 300 CRE management software is a useful software to manage your construction-related documents such as RFIs, submittals, transmittals, etc. However, the installing it on the local system somewhat degrades its capabilities. The cloud environment offers a flexible, secure, and mobile environment for the Sage 300 CRE software. Hosting Sage CRE 300 on the cloud, you can share the on-site data with colleagues in the office in real-time. You can also access the software from anywhere at any time and keep updated on the project status. Moreover, it eliminates hardware-related costs and hassles. The cloud hosting providers offer you with dedicated support and secure infrastructure with advanced security standards. Also, you have to pay only for the resources you utilize. Do you also use Sage 300 CRE for your construction process? Do let us know if you have any queries in the comments section. I am a field manager in a construction firm, and I can speak from experience that collaborating with the various members of the team especially the finance department has always been a hassle. 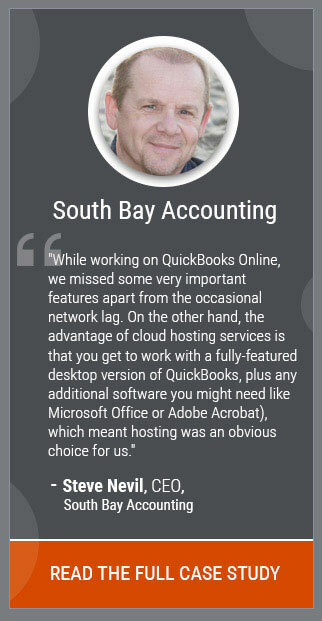 Then we decided to take our sage 300 software to cloud. I can tell you that it has improved our productivity to a large extent as everyone can now see in real time all the data. All the explanations and phone calls have evaporated entirely.